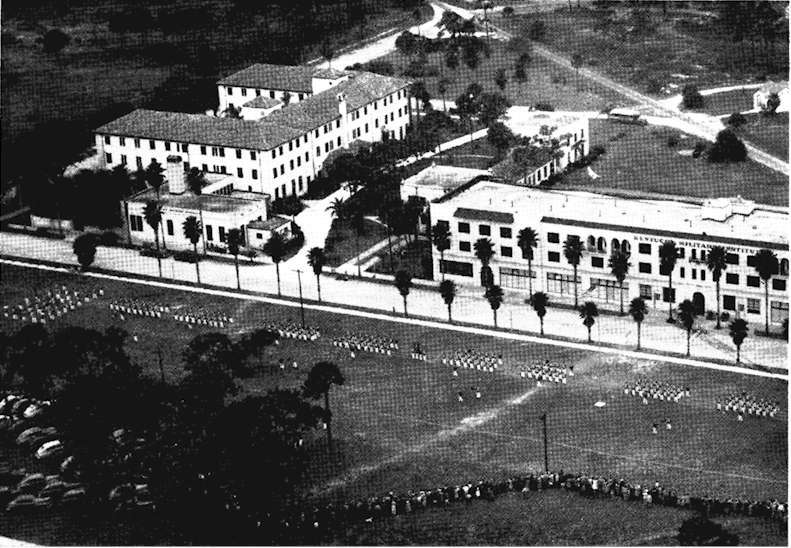 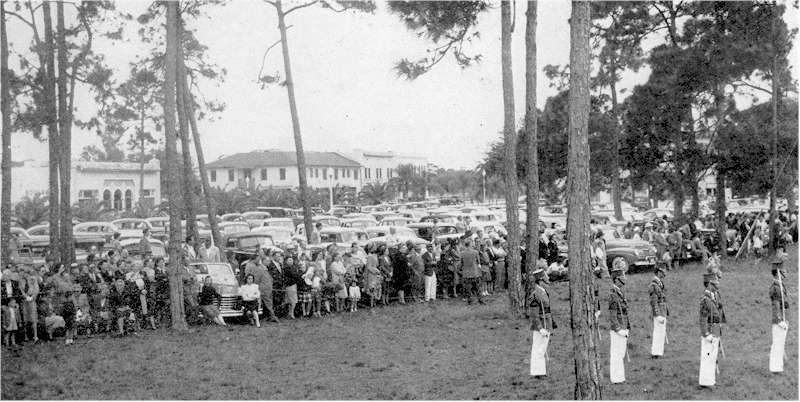 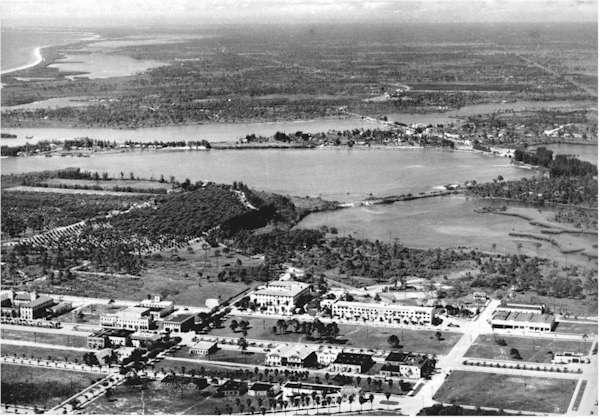 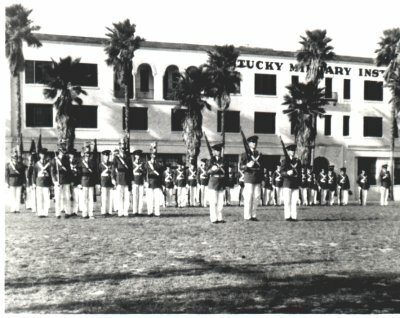 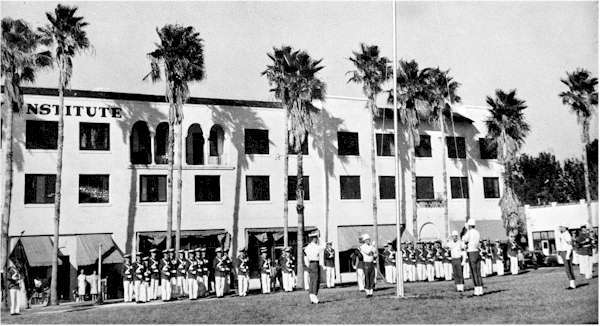 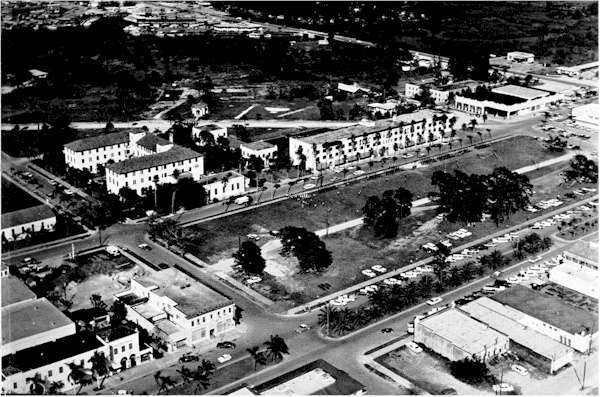 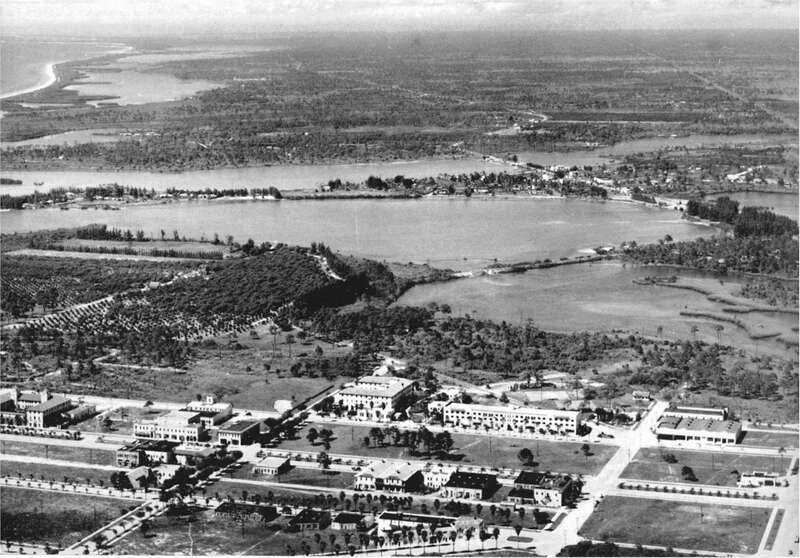 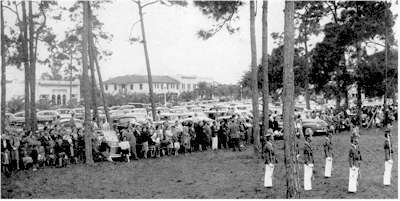 At the end of 1924, Col. Charles B. Richmond bought the KMI properties and like Col. Fowler, believed wholeheartedly in the positive benefits of the Florida climate on the cadets scholastic abilities. 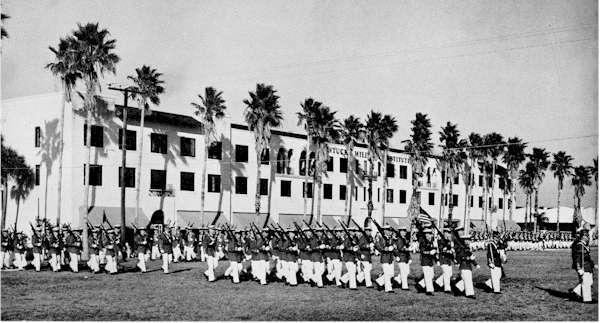 Consequently, in 1932, Col. Richmond chose Venice as the school's winter headquarters. 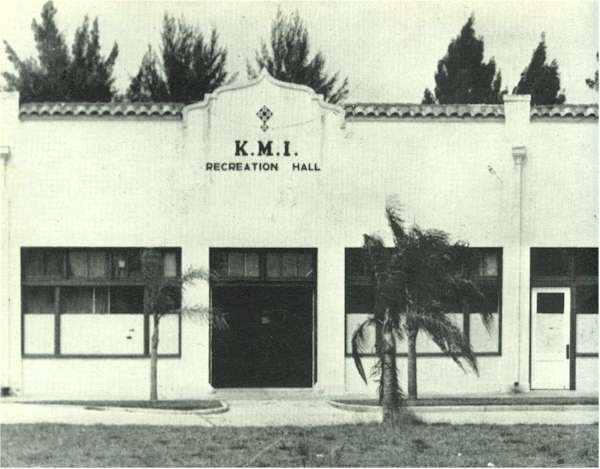 1952 - The "Armory/Recreation Hall"